Eau, No! Perfume and A Beautiful Lifestyle: Video - Indie Perfume Favorites! Blog dedicated to perfume, fashion, and beauty for people of all lifestyles. Video - Indie Perfume Favorites! We all know I love my indie perfumes. The scents from these brands have stood the test of time, and the brands themselves are reliable, trustworthy and efficient. Check them out! Oooh, girl time to smell like the OCEAN!! 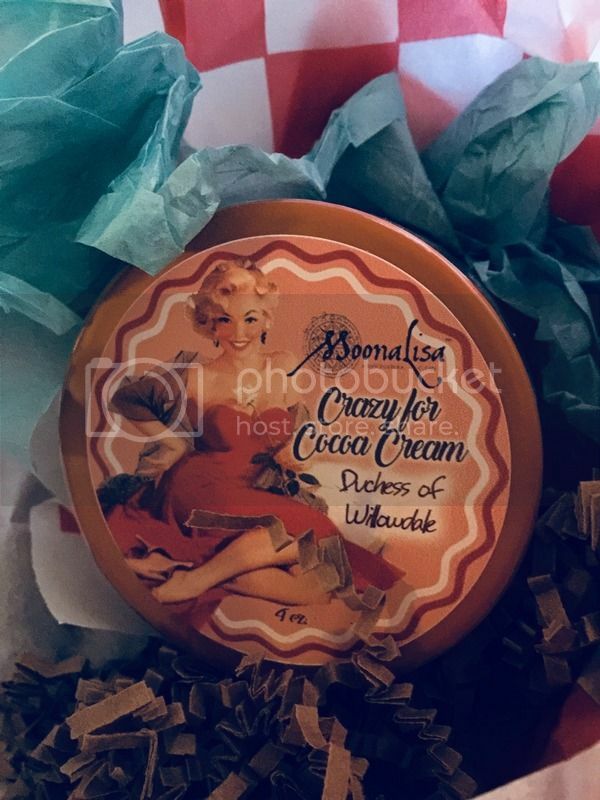 *NEW* Moonalisa Summer 2018 Goodies! "Odors have an altogether peculiar force, in affecting us through association; a force differing essentially from that of objects addressing the touch, the taste, the sight or the hearing."